In the new holiday book 12 Days Of Christmas (available in hardcover, paperback, and as a mini gift book) by Thomas Seibold, illustrated by Sheri McCulley Seibold, readers from ages one to ninety-two will enjoy thoughtful words and classic imagery of the very best the season has to offer. 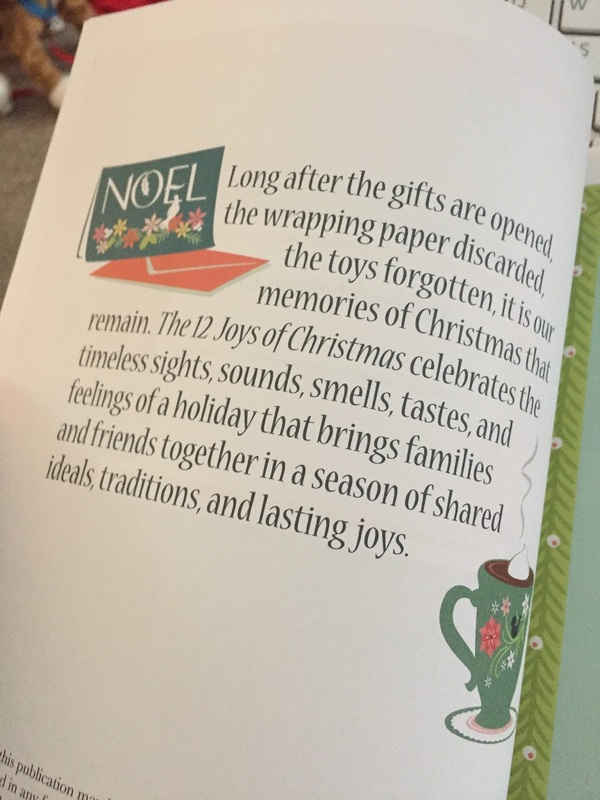 From holiday cookie baking to outdoor fun to hanging favorite ornaments on a freshly cut tree, hearts are warmed and memories evoked as readers ponder the time-honored traditions, experiences, and simple pleasures that families have enjoyed for generations. The couple, who owns their own design practice, created beautiful, full page illustrations for each of the twelve joys. The book is as lovely to display as it is magical to read. Most of us know the age old 12 Day of Christmas but do kids really understand 12 Lords a Leaping, or 8 Maids a Milking? I think not. I know as a kid I was like what the heck is this song all about? Now thanks to a husband and wife team Thomas Seibold and Sheri McCulley Seibold here is a story that captures all the magic of the holiday and what is truly important. More so than gifts Christmas is about creating memories and the real gifts that keep on giving with the people we love. 12 Joys of Christmas is a Christmas countdown that makes sense. Yes; Christmas is about THAT one special day but more importantly it is about snow angels, baking cookies, warm mittens, cups of cocoa, etc. 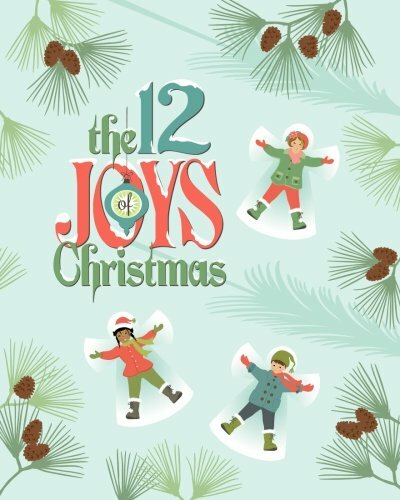 It think this is a book that families will love and who knows maybe they will start singing the 12 Days of Christmas using the things that make up the 12 Joys of Christmas. After all, our family is what Christmas is all about.